In two months, the UK is set to leave the European Union. At present, a ‘no-deal’ Brexit is a real possibility. The Prime Minister’s draft withdrawal agreement has been comprehensively rejected. The country stands at an economic and social cliff edge and as things stand, we are moving closer to catastrophe with each passing day. As General Secretary of the UK’s largest union, representing 1.3 million public servants, a million women and hundreds of thousands of low-paid workers, I’ve been clear on what needs to happen. The UK cannot leave the EU without a deal – the risk is too great. There isn’t enough time to resolve the ongoing political turmoil – so Article 50 must be extended. And proper consideration needs to be given to options like a customs union or Norway-style deal that could afford some level of protection on jobs, wages and public services. 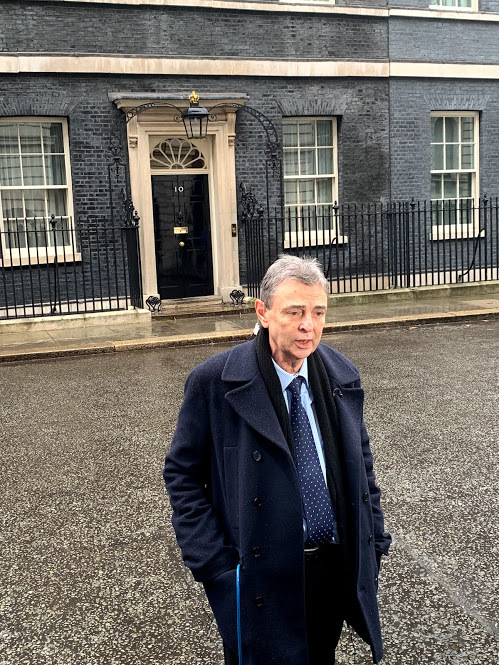 Last week, I met the Prime Minister in Downing Street. I spoke to her at length about the concerns of public service workers. I told her that years of austerity at the hands of her party mean public services are already at breaking point. I told her that the economic calamity of a ‘no-deal’ Brexit would wreck the economy and cause untold damage to services which simply can’t take further pain. 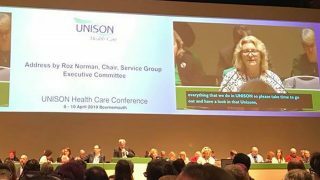 I told her about the lives of those UNISON represents – the hospital porters, librarians and school cooks –and the pressure her government has already put them under. I told her that rights at work needed not just defending, but to keep pace with any changes across the EU, so that in future UK workers receive the same employment protection outside the EU as they would inside it. I called on her to rule out no deal and extend Article 50 – so that the country can step back from the brink. But I’m afraid the Prime Minister made no such commitments. I am in no doubt that she heard what I and others have told her. That ‘no-deal’ Brexit must be avoided at all costs. The question is whether or not she will act accordingly. What is needed at this time of genuine national crisis is an attempt to reach consensus. The alternative is the no-deal abyss and the free for all of World Trade Organisation conditions. 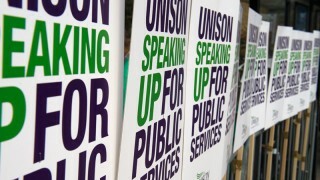 In truth, Brexit conversations with unions – who represent millions of people – should have started years ago. Now that these conversations have begun, it’s essential that Theresa May continues to hears what I and others have said today. That means putting the interests of the country first. We need to stop the clock on Article 50 to provide that most valuable commodity in any negotiation – time. And the Prime Minister has to rule out the possibility of a ‘no-deal’ Brexit, before the whole country sleepwalks into a nightmare that will be impossible to wake from.